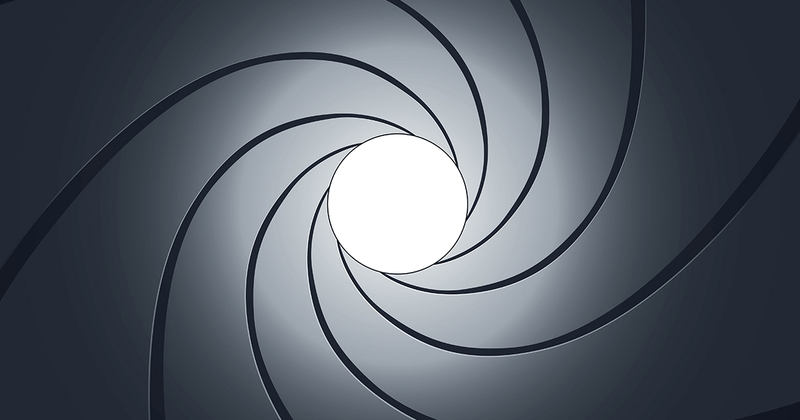 Today’s release of QlikView 12.1 is an important milestone for Qlik as finally, after much speculation, it reveals the truth behind our top secret plan for QlikView. That simply put, there is no top secret plan. This shocking discovery comes as this latest release underscores Qlik’s commitment to an annual release for QlikView, our commitment to long-term support for QlikView customers and to deliver exactly what our global customer base for QlikView is asking for – that we don’t break it, but instead just make it scale, perform better and make it easier to manage for all our customers. Publisher load balancing via a new capability for task configuration and improved overload protection and high-load performance improvementsthrough better communication, configuration and monitoring. Desktop improvements for better navigation and ease of use, and connectivity improvements via a number of enhancements to the SAP, Salesforce and ODBC connector packages. The holiday season is starting early this year, #QlikView 12.1 has arrived and we have all the details! With these improvements, QlikView is even stronger and more capable of supporting expanded numbers of users and applications for Qlik’s global customer base. 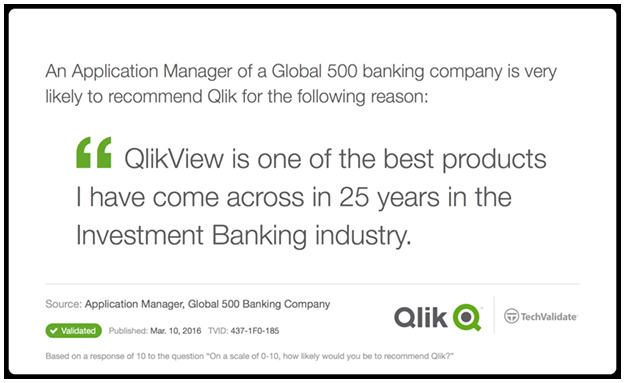 However, the story does not end there as one of the key elements of our QlikView strategy is to invest not just in the product, but our ecosystem and services that support it. So I’m also excited to share the news that we have now extended our unique, role-based Qlik Continuous Classroom offering to now include courses for QlikView as well as Qlik Sense, and a range of additional courses on analytic and data visualization best practices. This provides an easy way for customers to access new learning content, on-demand and in a way that works for their business, big or small, irrespective of location. 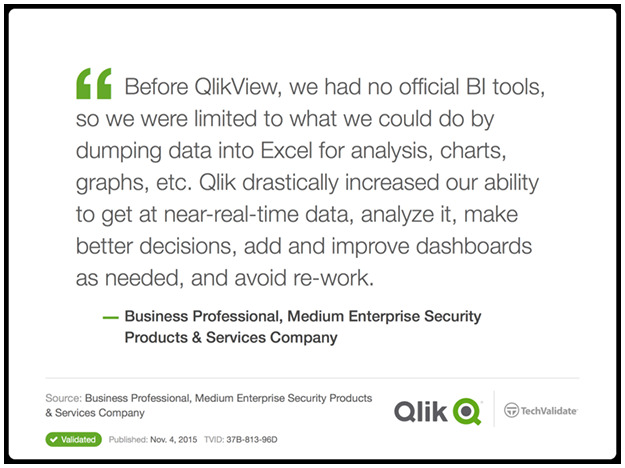 Bottom line: our commitment to QlikView is as strong as ever. This is underlined by our investment in ensuring that QlikView as a development environment for the rapid creation of interactive guided analytic applications and dashboards, using QlikView specific development skills, continues to meet the needs of our global customer community. Perhaps this is why in BARC’s recent study of more than 3,000 end users, the largest study of its kind, that QlikView was ranked as the #1 “Considered for purchase” product across three peer groups. Do they know something you don’t? 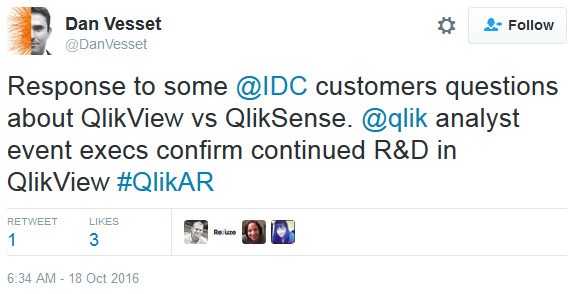 No, because there is no secret plan, QlikView is here to stay.